Simply blocking a resource can cause more issues than it solves. 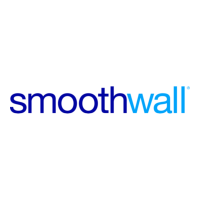 In order to prevent this from affecting you, Smoothwall web filtering products now allow you to allocate bandwidth using our ‘Who, What, Where, When’ policy system. This allows you to create bandwidth limits based on users (or user groups), type of content, time frame, and location. If you wish to limit a particular office’s HD video streaming during lunchtime, that isn’t a problem. You can allow access to landmark news and sporting events, remaining secure in the knowledge that business-critical bandwidth is being preserved. Bandwidth Limiting by Policy is the latest innovation designed for creating ‘The Web You Want’, and available on SWG and UTM devices running web content filtering.